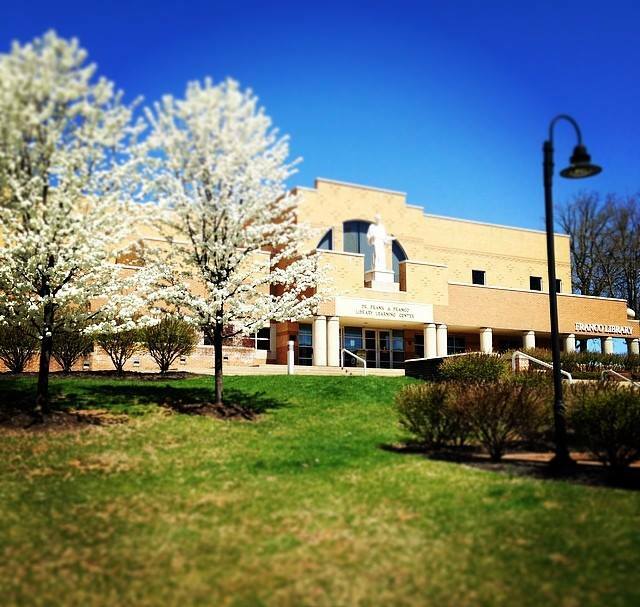 This year's Edible Book Festival will be held in the library's Bonaventure Reading Room! 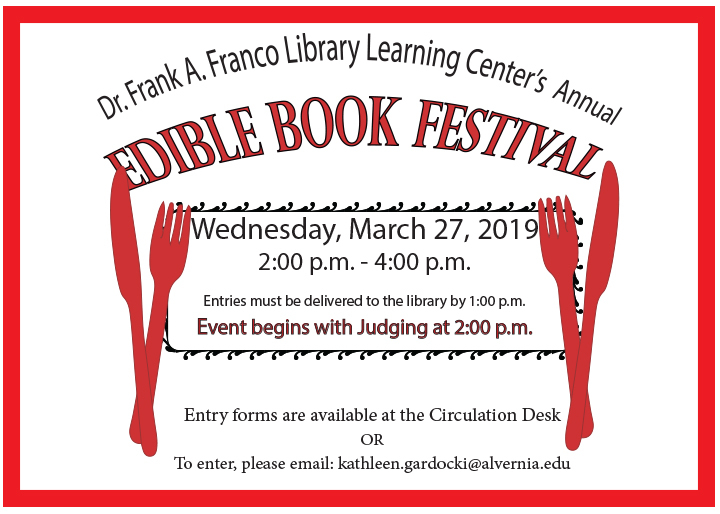 Alvernia University's Dr. Frank A. Franco Library Learning Center celebrates the International Edible Book Festival, which is a yearly event held on or about April 1st. Since 1999 bookbinders and bibliophiles have been creating books made of edible materials for everyone to enjoy. The only rule: Make edible art that has something to do with books!